"Weird Al" Yankovic is a true artistic genius. No other artists can parody a song or a music video without being compared to the maestro. With 12 Million albums sold and 6 platinum albums, "Weird Al" Yankovic is the most successful comedy act in music history. 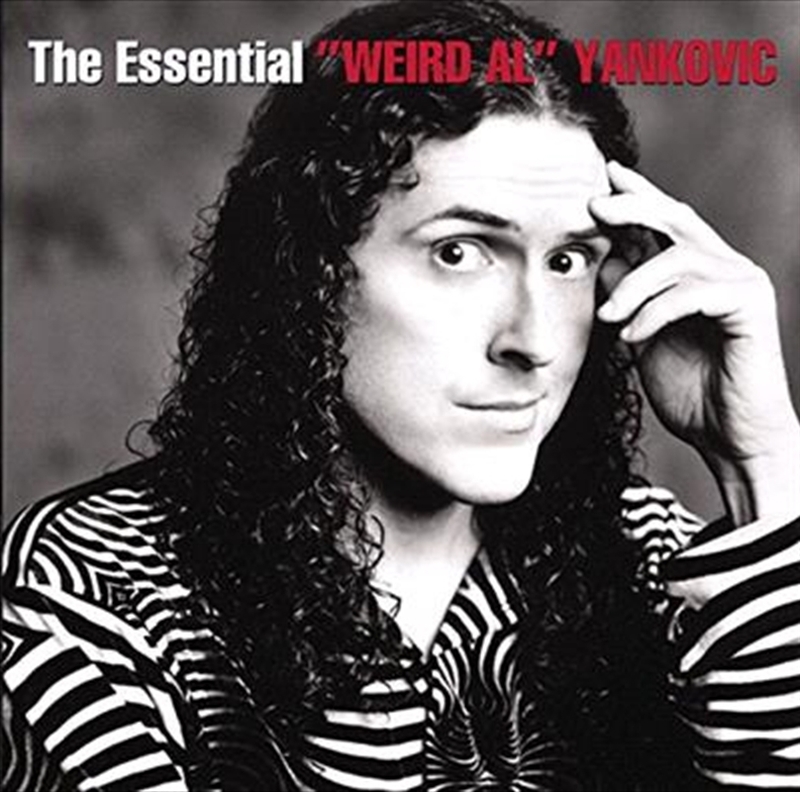 Starting with his debut album in 1983 and navigating a quarter century of popular song, The Essential "Weird Al" Yankovic is the definitive collection of his masterful and enduring work.